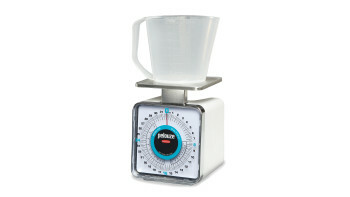 Make your kitchen more efficient and productive. 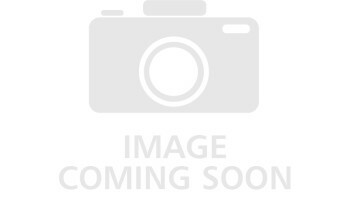 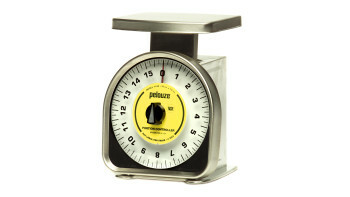 Our digital sales help you properly control your inventory, starting from the receiving door. 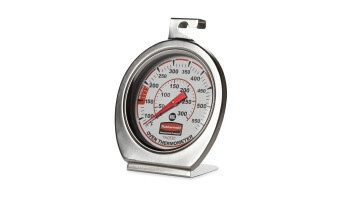 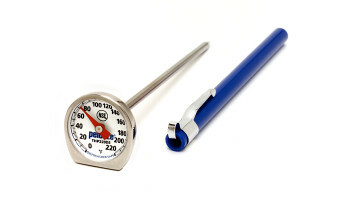 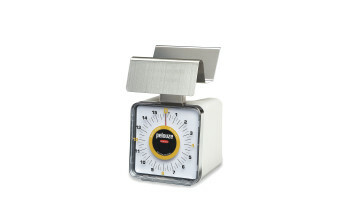 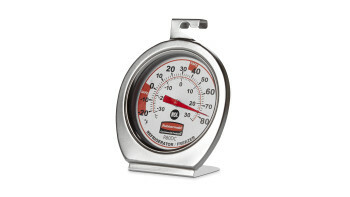 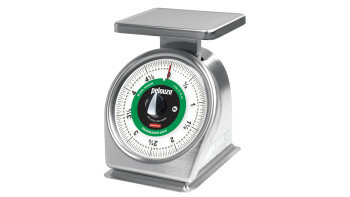 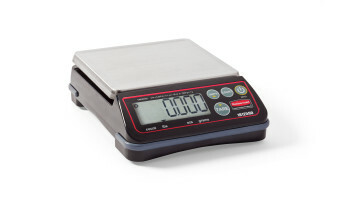 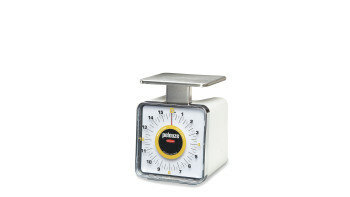 Low-profile receiving scale for foodservice, industrial, or office environments. 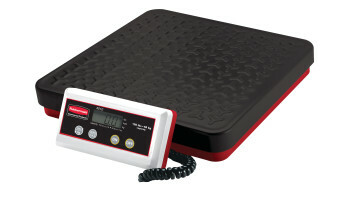 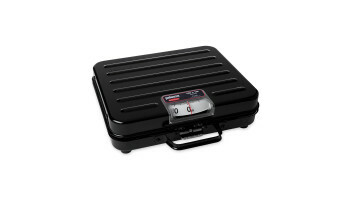 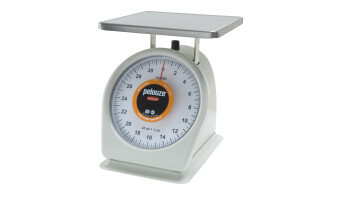 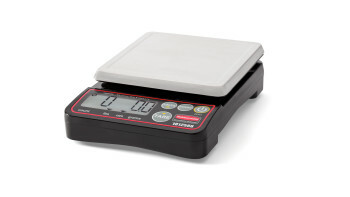 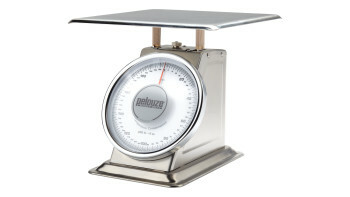 Heavy-duty platform scale for tabletop weighing.